As enjoyable and fulfilling as writing can be, the truth is that it’s often a solitary endeavor. While we might romanticize the focused artist typing away while imaginary worlds and narratives swirl inside their minds — authors know the truth: writing can get lonely. And moreover, when you’re working on a one-person project, it can be hard to remain motivated and accountable. That’s where writing communities come in. Writing communities are the perfect place to find answers to your writing questions and to discuss the ins and outs of the writing life with people who actually understand what you’re talking about. 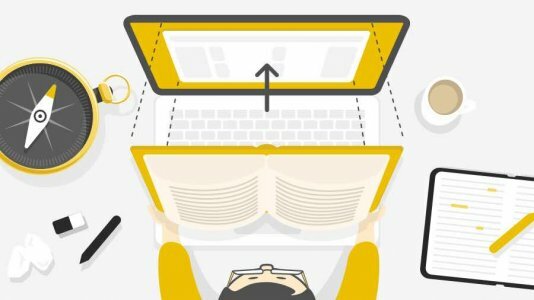 So, if you are tired of listening only to the voices in your head, take a look at our (non-exhaustive) list of top online writing communities. With over 68,000 members, this is a large and highly active community. Here you can find threads on every genre imaginable, as well as discussions about freelance writing, the publishing industry, pop culture, writing prompts and exercises, and much more. Perfect for: writers who are looking for a large and active community. 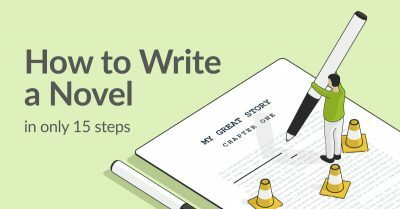 While this forum will come in handy for any writer, it’s especially helpful for authors who have already completed their manuscript and are wondering what to do next. The site boasts a wealth of information on publishing topics such as querying agents, self-publishing tips, and book promotion advice. 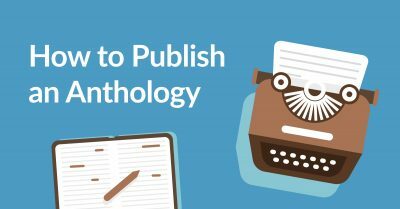 Perfect for: writers who are looking to connect with agents and learn more about the publishing industry. If you’ve ever wanted to go to a writer’s retreat but can’t afford it just yet, then this site might help scratch your itch. 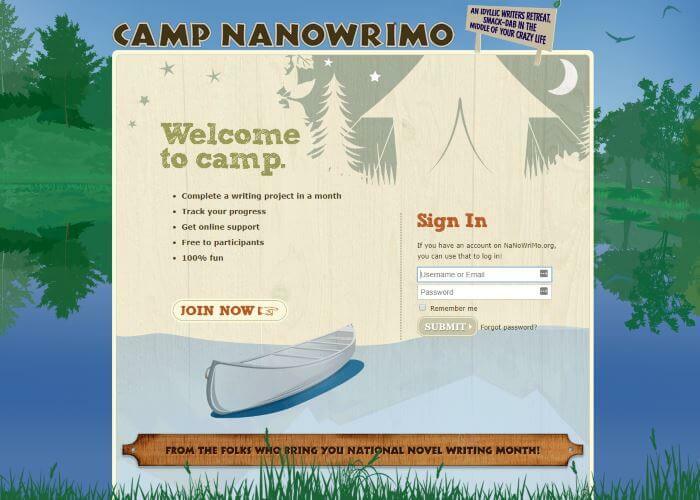 Holding online “camp sessions” in April and July, Camp NaNoWriMo offers a digital space to encourage and empower writers at any point of their career. 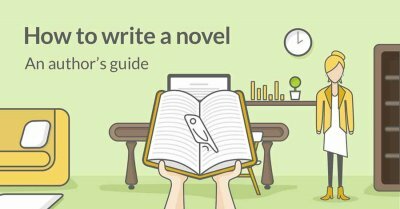 Here you can work on drafts, revisions, short stories, or any other writing project that involves word-count goals. Perfect for: writers who can’t wait until November to crack their writing goals. Feedback should be a vital part of any writer’s process, and this is exactly what Critique Circle offers. 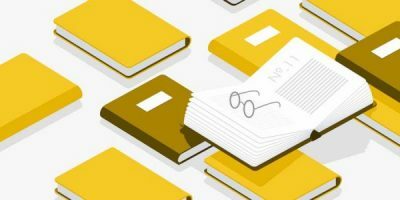 This members-only site allows authors to post stories in exchange for feedback on other people’s writing. You can also find storyboarding tools, writing prompts, workshops, name generators, games like hangman, and much more. Perfect for: writers who want honest feedback on their writing. As the world’s largest Science Fiction and Fantasy online community, Chronicles offers writers the opportunity to get together and discuss the latest books, news, and pop culture in the Sci-Fi and Fantasy world. This is an active community with thousands of threads that include genre-specific challenges, workshops, critiques, and even publishing and industry information. Perfect for: writers interested in Science Fiction and Fantasy writing. If social media is more your style, don't miss the chance to interact with your fellow writers by joining Facebook groups in your own niche. Look for groups with a strict "no self-promotion" rules so that it remains supportive and useful to your writing goals. The Street Team — Reedsy's own book marketing group for self-publishing authors. 10 Minute Novelists — a group for the time-crunched writer. Calls for Submissions — for writers looking for publication opportunities. Fiction Writers Global — a great resource for information about traditional and self-publishing. Writers Unite! 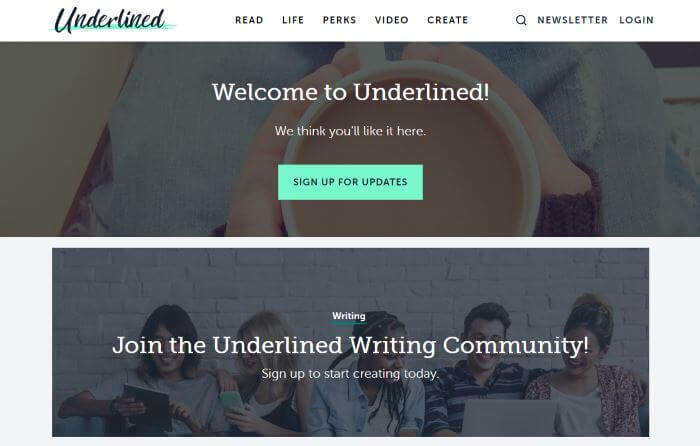 — an active group with plenty of support and motivation for novice and experienced writers alike. Perfect for: writers who prefer using social media. Whether you are a debut or seasoned author, there’s no doubt that writing a book can be intimidating and rife with bouts of self-doubt. The Insecure Writer’s Support Group aims to help you overcome those insecurities by hosting a community of like-minded authors. Perfect for: writers who have doubts about their writing and are in need of encouragement. This is an international forum where writers can receive feedback on their writing and support on every other part of the creative process from drafting to publishing and marketing. The critiques are often thorough and many come from published authors. Keep in mind that there is a monthly cost associated with the membership, but it might be worth it to be able to bend the ear of published authors. Perfect for: writers seeking in-depth critiques from an international audience. More than just a single writing community, Reddit has countless ‘subreddits’ where writers of all genres, interests, and levels of experience flock. While it may not offer workshops or tools, members can find niche threads that relate to their interests, critique other people’s work, and discover helpful sources of information. r/writing — for general writing purposes. r/writingprompts — for user-submitted writing prompts. r/destructivereaders — beware, if you don’t like harsh criticism this may not be the best fit. But if you are willing to endure it, you will come out a better writer at the end. r/worldbuilding — user submitted fiction worlds. r/fantasywriters — for anybody interested in the fantasy genre. r/characterforge — the place to be for character building. r/writerchat — for those interested in talking with fellow writers. r/selfpublish — for anybody interested in self-publishing. r/logophilia — lit. “the love of words and word games,” and that’s exactly what you’ll find here. 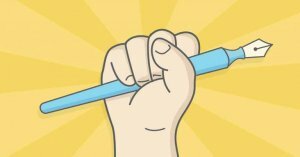 r/freelanceWriters — for anybody interested in a career in freelance writing. r/books — because reading is just as important as writing if you want to be a successful author. Perfect for: writers who want niche threads based on a particular interest or need. 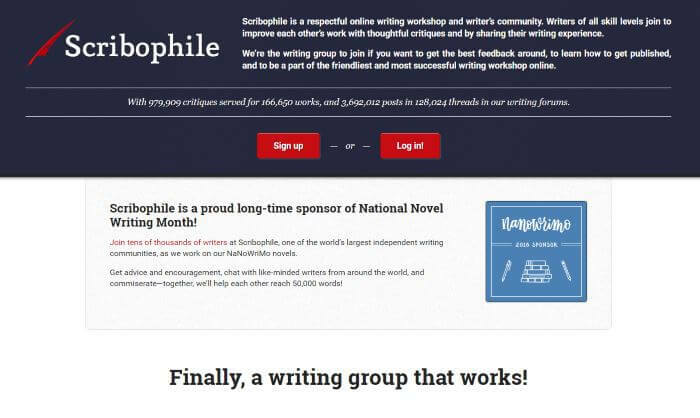 One of the largest communities in the world, Scribophile offers workshops, tutorials, and critiques for authors in just about any genre imaginable. While it is free to join, only users who pay for a membership get access to all their features. Perfect for: authors whowant to take part in writing workshops alongside writers of all experience levels. With over 30,000 members, this is the largest writing community exclusively for women. Here you can find articles on writing, editing, and marketing for every genre. There are forums tailored to specific needs, like travel writers, writing about trauma, NaNoWriMo, and many other topics. Perfect for: women writers who want a place to connect and learn from fellow writers. If your passion lies in screenwriting, then you’ll want to book a one-way ticket to Talentville. Here you can get feedback on your writing and learn the skills necessary to perfect your screencraft. Plus, you can work on and build your network of contacts: the site is also a frequent stop for industry professionals (like agents, managers, and producers) on the lookout for new talent. Perfect for: writers whoare interested in screenwriting and networking. A writing community by Penguin Random House. While any author can find helpful information on this website, it’s geared more towards younger writers. It has a well-designed platform, quizzes, genre-specific information, the latest news on book releases, Q&As with authors, and even some giveaways and excerpts as perks. Perfect for: younger writers who are looking for genre-specific information and bookish perks. 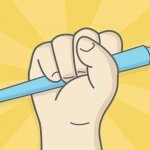 This is a free-to-register community where you can find resources for writers, teachers, and editors alike. They offer a vast array of tools to perfect your craft, no matter your level. Their extensive creative library includes webinars, free writing and marketing tools, a thesaurus collection, story maps, idea generators, and more. Perfect for: writers, editors, and teachers who are looking to build up their writing toolbox. Sometimes, all you need is a hashtag. 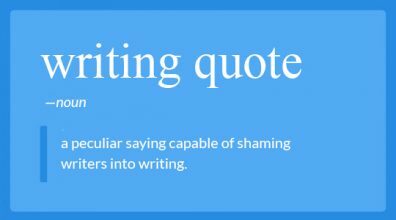 And indeed, Twitter's own #WritingCommunity is one of the most robust writing collectives on the web. Ask a question, and it'll almost certainly get answered (without a lot of Twitter's trademark snark). The key here is to keep your questions concise, reply often to others, and don't go crazy with other hashtags. The community can tell if you're just thirsty for RTs. Perfect for: writers who are finally ready to use Twitter for good — and not just for procrastinating. Do you belong to a writing community? Which one is your favorite one? Add yours in the comments below! ← Interview: "How I became a self-published millionaire"
Very useful post. Thanks for this. I will be linking to it on my blog.